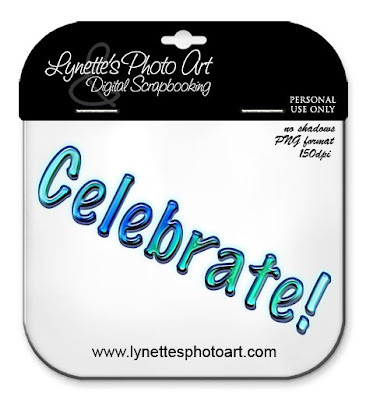 Today's freebie is because today is my youngest daughter's birthday! Thank you Lord! It will also work with your New Years LOs. "Children are a heritage from the LORD, children are a reward from him. They will not be put to shame when they contend with their enemies in the gate." Next to salvation in Christ Jesus, being honored to be mother to my children has been the greatest blessing in my life, hands down! I loved every moment and every stage. Now that they are grown, they are my best friends and a constant inspiration to me. I have been amazed at how much I have learned from them, especially spiritually. My heart aches for the parents of the 50 million babies that have been slaughtered in America since abortion was legalized. More than an entire generation of Americans killed and their parents bereft of the joy of knowing them and having them in their lives. May God's grace heal all wounds, draw all people to Him for salvation, and may joy accompany them daily from then on. There is nothing we cannot be forgiven for other than blasphemy of the Holy Spirit. Come, He's waiting to comfort and bless you! He loves you so! I want to say a special thank you to everyone who has taken a moment to post me here, at 4shared or e-mailed me and the ever present wonderful people who have chosen to "follow" this blog. Just logging in and seeing you is such an honor and encouragement, It tells me that this is making a difference and that's awesome! You are all such a blessing to me and I'm sending a great big hug to every one of you. Everyone who visits this blog is in my prayers. God bless every one of you! beautiful word art. thanks for sharing! !